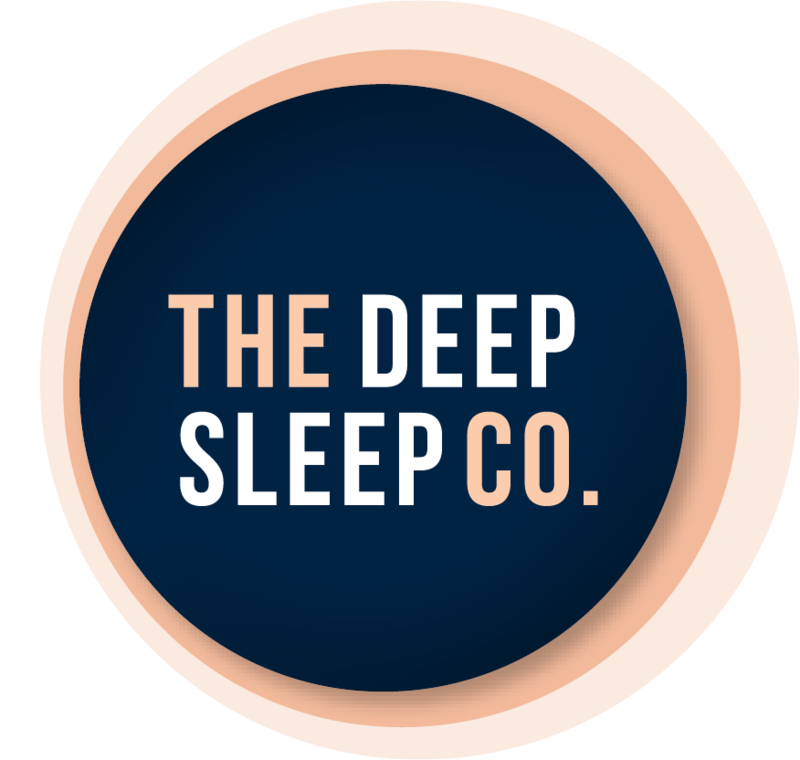 Aroma xo Australia | The Deep Sleep Co. Welcome to Aroma xo. We are a Brisbane based business specialising in all our favourite oil essentials. Our Ultrasonic Diffsers are perfect for diffusing your favourite oils with our beautiful décor inspired range of diffusers. Our Roller Bottles come empty and labled great for making your own Essential Oil blends.